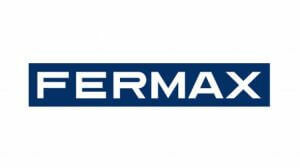 Fermax is a Spanish based access control and communications systems company with offices in over 13 countries. The company was founded in 1949 and is one of the most leading brands in the field of analogue and digital communication systems. From simple analogue intercom systems to digital access control systems with biometric features and touch screen capability, Fermax range of products are innovative and forward thinking.